Declared Patron of the Eastern Republic of Uruguay by Pope John XXIII, was solemnly crowned in the Piedra Alta (department of Florida) in 1961. Pope John Paul II honored at Tres Cruces (Montevideo) and pilgrimage to her in Florida. Her figure, name and history of the imaginary part of the Uruguayan people, the Sanctuary integrates our National Heritage. She is the Patroness of our country and a symbol which, in its permanency, solidifies cultural backgrounds, racial and historical Uruguay. Its size XVIII century by the Guarani and was entrusted to Antonio Diaz, Indian Santo Domingo de Soriano, who received his first chapel in the Pintado. Founder of the Villa de San Fernando de la Florida in 1825, he saw standing to the Thirty-Three Orientals with the tricolor, the provisional government and the assembly declaring our independence. She was honored along time with different crowns, one donated by Manuel Oribe and another with jewels of Eastern women. Declared Patron of the Eastern Republic of Uruguay by Pope John XXIII, was solemnly crowned in the Piedra Alta in 1961. Pope John Paul II honored in Tres Cruces and pilgrimage to her in Florida. Her Sanctuary - Cathedral, which rises to the Assembly Square, is enriched with delicate paintings depicting the birth of Jesus, Pentecost and the Assumption and Coronation of Mary. Highlights its bronze doors Belloni work. 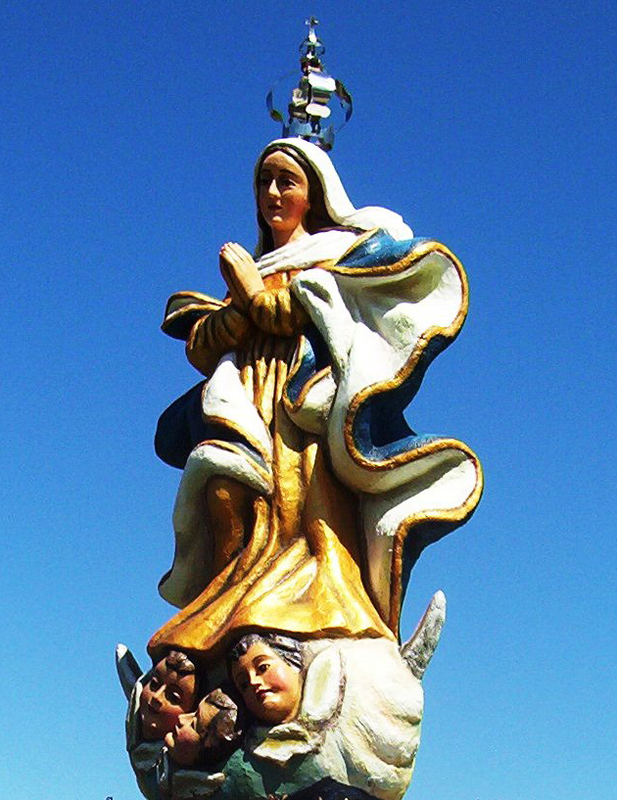 The origin of this invocation of the Virgin of the Thirty-Three is linked to the liberator of the eminent Uruguayans. Devotion had not originally any extraordinary event, no signal going beyond the natural order of things. Yes it originated in popular consensus, in a sense of faith. Indeed, in the first quarter of last century, it had spread throughout the Banda Oriental a craving for freedom, collected by José Artigas who, to face him in his ideas, in his rural caudillo action and the first organization policy that gave these provinces, became the "Protector of the Free Peoples." You can point out three aspects of the epic Artigas, who collect this yearning for freedom and gives existing doctrinal and organizational basis. a. The Exodus of 1811, where all the people frustrated in their expectations of freedom, prefer to leave their homes and fields and march behind her head to make him unique experience in American independence, "they believe themselves a free people, with Consequently sovereignty "would Artigas explaining this phenomenon. b. The Congress of 1913, where the members of each department will lay the foundation for the independence of these provinces. Artigas gives his famous "instructions" settling his doctrine of liberty and federation. c. The short (1815), but effective government of Artigas, who does not neglect any important aspect of free and dignified life of a people: land reform, commerce, navigation, education, public health, religious care. The people lived that experience exhilarating it would be truncated by the betrayal "of bad Spanish and worse Americans," as say the same Artigas. Artigas withdrew to the sister country Paraguay, where he spent 30 years in silence. But his ideas were. In 1825 are resumed in the Crusade Liberator, by the Thirty-Three Orientals. These meet in Florida, where they perform the Assembly National Independence. In the Piedra Alta, converted into Altar of the Fatherland, proclaim, on 25 August, the Declaration of National Independence. 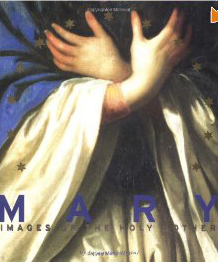 It was then that led to the small image of the Virgin Mary, who was venerated in the chapel of the people, their desire for freedom. As in all countries, especially in America, the sanctuary was once a meeting, both at parties and in the misfortunes of the people. 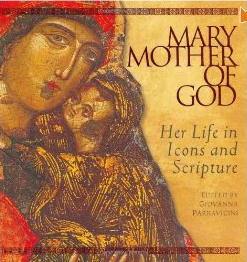 According to ancient testimony, always had dry pests and processions were made prayers to the Virgin of the Thirty-Three. After obtaining grace, he prayed the Thanksgiving Mass and gave the benediction. Special Occasions prayers were the collective misfortunes such as cholera in 1866, or epidemics such as typhus and smallpox. The first national pilgrimage is performed August 15, 1908, organized by the Marian Mayor of Montevideo. Among the major pilgrimages, we list the following: Great pilgrimage of Catholic Women and Daughters of Mary on October 6, 1912. Two pilgrimages of the Daughters of Mary of the Miraculous Medal of the Union on September 13, 1914, and September 12, 1915. The Catholic Women's League of San Jose on October 13, 1912. Mercedes Catholics October 12, 1913. Catholics and Peach Leagues and Sarandi Grande, made several pilgrimages, leaving the flag of the Thirty-Three and two lanterns of Comulgatorio as souvenirs. The pilgrimages of Mercedes and San Jose, left as a memento of his coming the two lamps that are in the niche of the Virgin. In 1913 came a pilgrimage of students of the College-Seminary seminarians Montevideo. In 1942 begin to take a different form pilgrimages to the Virgin, by involving the entire Diocese of Florida and Melo. In 1945 the Bishop Diocesan Bishop. 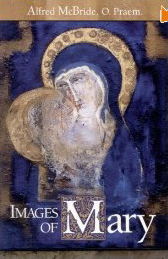 Miguel Paternain had the happy and original idea of making a journey carrying the image of the Virgin of the Thirty-three throughout the diocese, almost half Uruguay. The tour lasted from 6 to October 28, 1945 resulted in small parish missions in large cities through which he passed: Mines, Thirty-Three, Melo, Tacuarembó, Paso de los Toros, peach, Sarandi and Florida. In small towns and along the way-in long stretches the road did not exist-people congregated with unusual enthusiasm. Everywhere was beautiful opportunity to join the tradition of devotion to country, with typical caballadas tributes, parades of carts and wagons. Since then the pilgrimage has been a classic celebration throughout the diocese, and on the second Sunday of November. The traditional Solemn Mass in the morning and afternoon procession through the streets of the city, has evolved. Now it makes a great outdoor concelebrated in the park where you read the minutes of the Declaration of National Independence in 1825. Long walks have been replaced by more sedate celebrations, based on the reading and meditation of the Word. For some years there is mainly for young people, a trek of 13 kms of journey carrying the image of the Virgin, praying, singing and do reflect on the theme of the year. Its size XVIII century and was entrusted to Antonio Diaz, Indian Santo Domingo de Soriano, who received his first chapel in the Pintado. 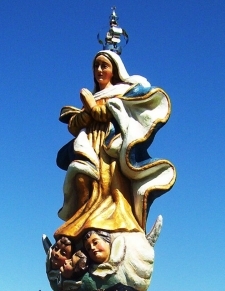 The small image of the Virgin of the Thirty-Three is a wood carving workshops from the Jesuit missions in Paraguay had mid-eighteenth century. The image was made in one of the Guaraní factories that flourished in these famous missions. The Virgin of the Thirty-Three measures 36 cm. high. It is a Baroque statue of the Assumption of the Virgin, whose garments appear to be moving in the wind by the abundance of its folds. "The Liberator of Uruguay" Since 1857, a crown of gold and precious stones, gift deputy chief of the Thirty-three, who later became president of the Republic. 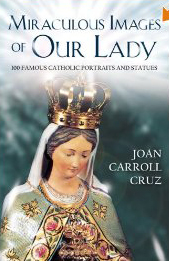 The disproportionate size of the crown (an extraordinary work of gold) has become the hallmark of this Marian devotion. The image was canonically crowned in 1961 by granting of Pope John XXIII, who the next year officially proclaimed "Patroness of Uruguay". The Solemnity of Our Lady of the Thirty-Three is celebrated on November 8 with a pilgrimage to his shrine from all parts of the nation. The visits of Pope John Paul II. The Virgin of the Thirty-Three chaired the Celebration of the Eucharist, celebrated by John Paul II in Tres Cruces (Montevideo) on the occasion of the Pope's first visit to Uruguay in April 1987. He also chaired the Celebration in Florida in which the Pope ordered priests and 13 deacons, on May 8, 1988. In all the speeches and homilies made on the occasion of his two visits, the Pope referred to the Virgin of the Thirty-Three. Pope John Paul II in his Angelus on June 28, 1992, shared her experience of this place: "I recall with fondness my visit to Our Lady of the Thirty-Three, on May 8, 1988, during the Apostolic Journey to that beloved nation: the holy image staring pray for Latin America, since, as was stressed that day, reciting the Regina Coeli, the Virgin Mary, Queen of Apostles, who with her faith and example of life, precedes the heralds of the Gospel, we feel the brotherhood of all peoples in these blessed lands have embraced the word and baptism of Christ ... "
como fuiste un día de los Treinta y Tres. puso sus blanduras tu nombre de miel. flor de nuestra tierra, como el macachín. e iban los corderos balando hacia ti. la Carta sagrada de emancipación. el signo inviolado de la libertad.